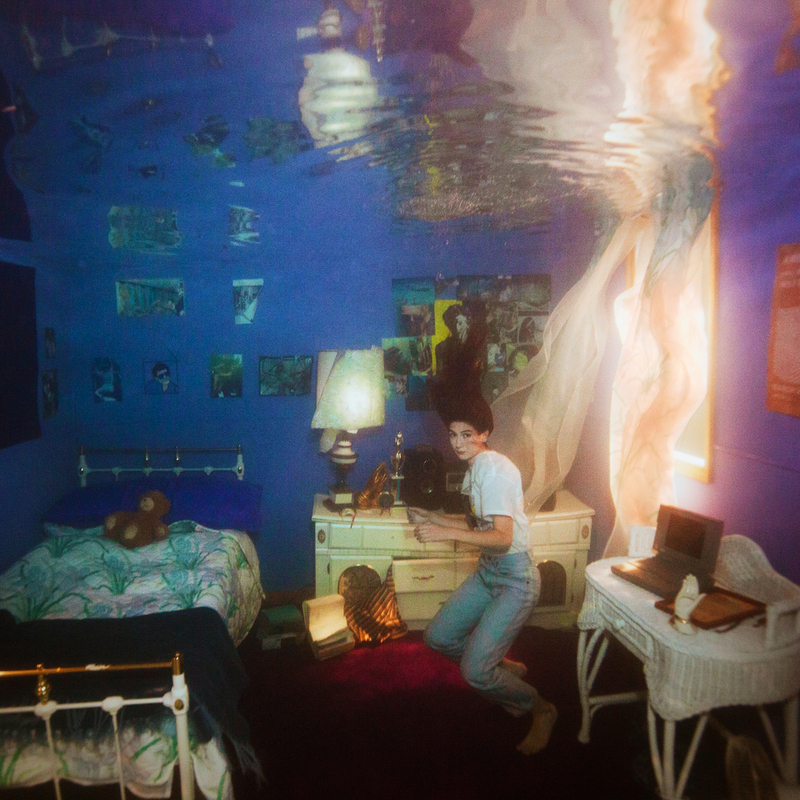 Weyes Blood has announced a new album. 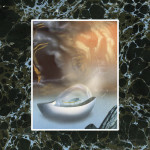 On April 5, Natalie Mering will release Titanic Rising via Sub Pop. That’s the album cover above, shot by Brett Stanley, and her new single is “Everyday.” Check it out below, along with tracklist and upcoming tour dates. Mering has also released a video for “Everyday,” which she directed, and takes some pretty surprising turns of events. Watch it below.